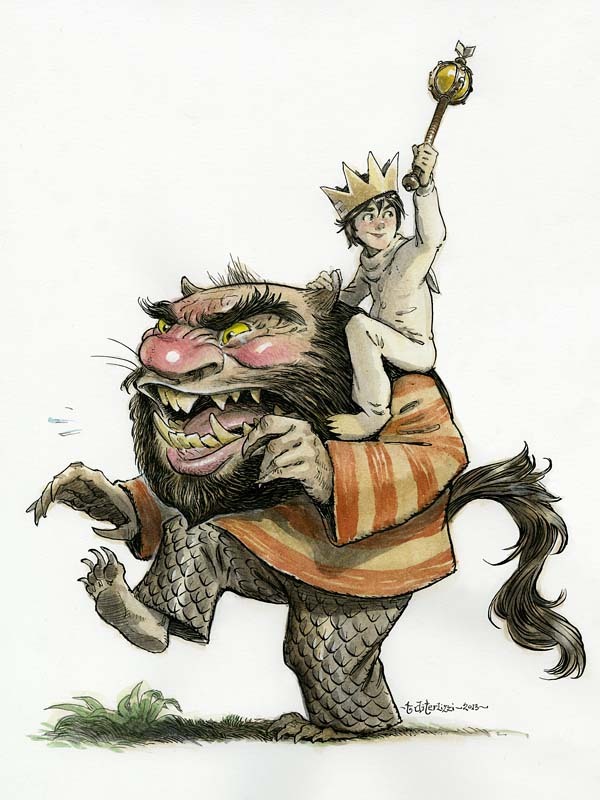 Next month, Reading is Fundamental (RIF) will be celebrating Maurice Sendak’s controversial classic, Where the Wild Things Are. 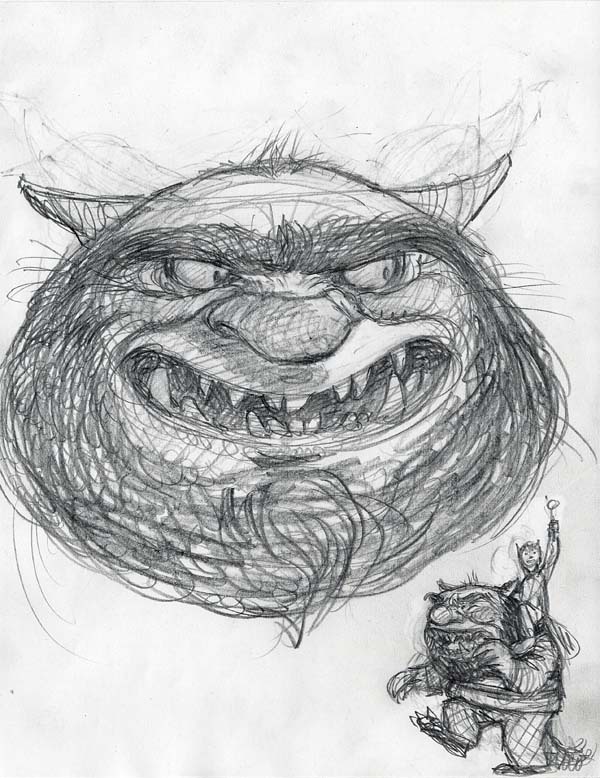 I was asked to donate a Wild Things homage to be auctioned off with all proceeds benefiting RIF, an organization I am proud to be affiliated with. In fact, some years ago I contributed a short recollection of my mom reading young Tony House at Pooh Corner for RIF’s anniversary book, The Art of Reading. 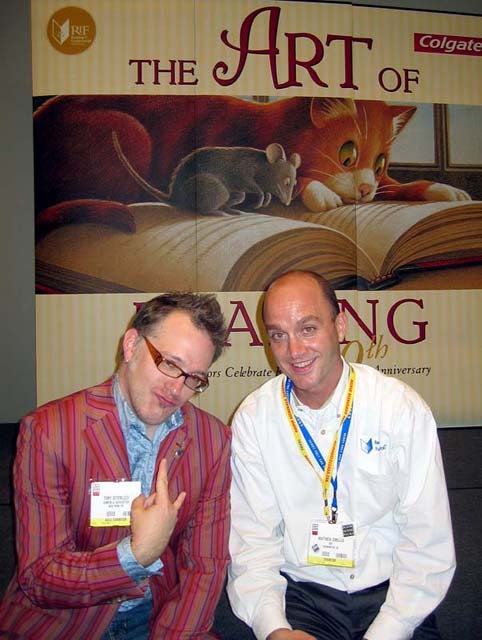 Maurice’s legacy in words and pictures has inspired me since I first lay eyes on In the Night Kitchen and Higglety Pigglety Pop! 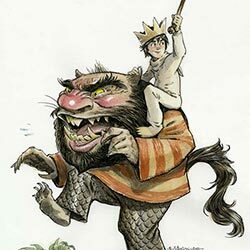 1980’s The Art of Maurice Sendak had a tremendous influence on my journey to become a children’s book creator. 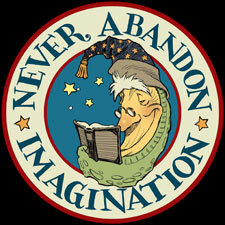 In fact, I quoted from it last year when I spoke at the SCBWI’s annual conference. 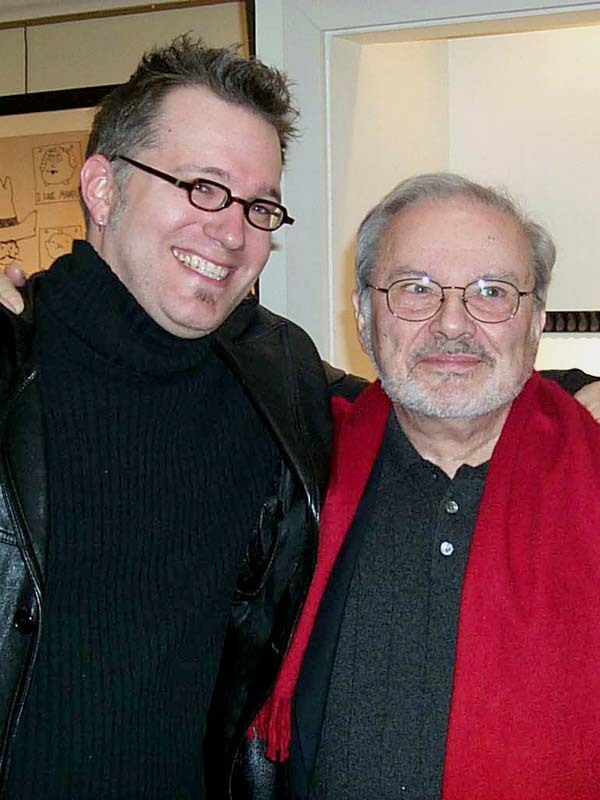 Like many, I was saddened to hear of his passing last year. 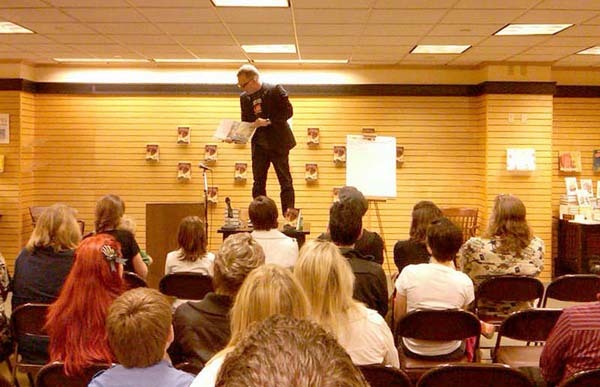 I honored Maurice by reading Wild Things before beginning my first event in Los Angeles for the Hero for WondLa tour. Needless to say, I was nervous and excited to “cover” Maurice’s most beloved characters. I’d seen some lovely tributes before and knew I had my work cut out for me. 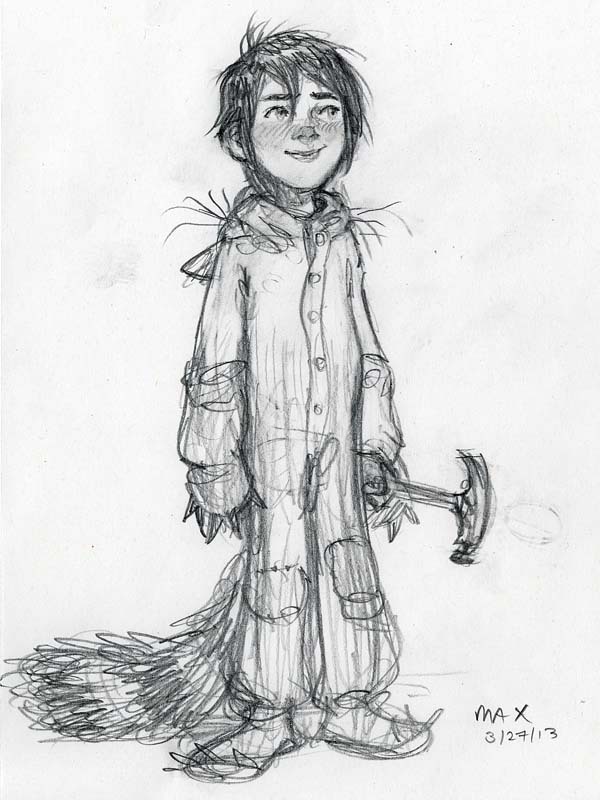 I came across a little drawing of Max, likely done back in 1999 or so. 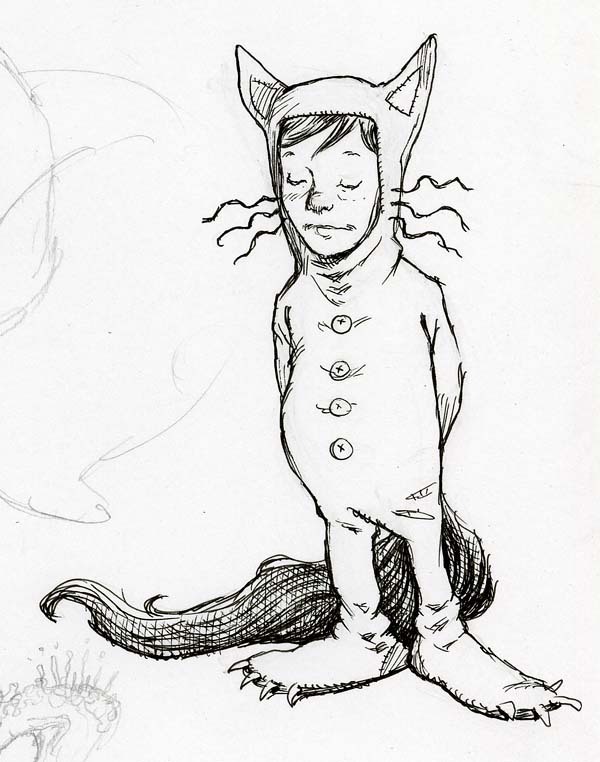 …and since Max is who I associate with most, I started with him for my new rendition. I returned to my dog-eared (signed!) copy of the book looking for inspiration. 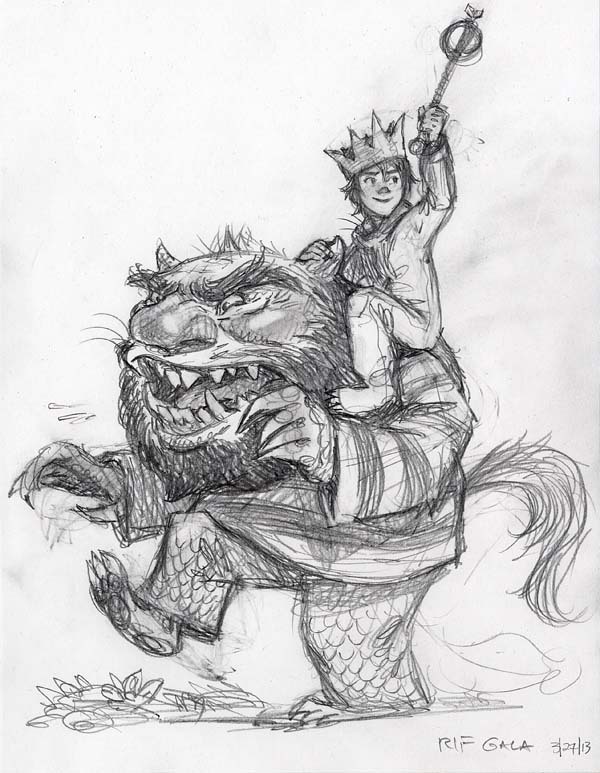 I really liked the wild rumpus scene where Max is riding the minotaur as king; however, I worried that my version would look really minotaur-y (yes, its a word). So, I swapped out the minotaur for the bearded Wild Thing (with the striped shirt) as he seemed the most iconic of all the monsters. I’d like to think Maurice would have liked this. I sure hope you enjoy the final result. I’ll post news on the auction once it goes live.